I knew that the Kennedy’s had amphetamine injections, but this was wonderfully written… really painted a picture for me. 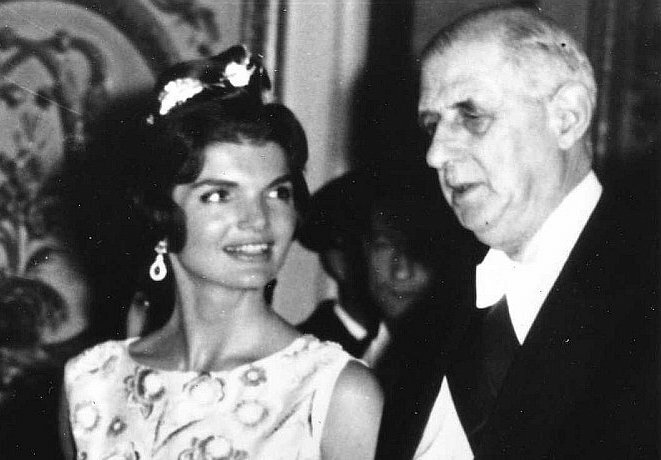 I lose no respect for Jackie (or JFK) even knowing this – sometimes you just do what you must to get through life.. and it wasn’t easy for Jackie to be in the spotlight as First Lady. She was amazing, no matter what. Thanks, Angela. Dr. Max didn’t reveal the ingredients of his shots to his clients so Jackie didn’t know what she was getting. She was completely exhausted. She had given birth in late November and Jack was sworn into office in Jan. Back in the sixties, people didn’t understand drug abuse the way we do now. This is going to seem like a nitpick, but according to Oleg Cassini, JBK called him before the Versailles event to “explain why, for political reasons, that she had to wear a French dress.” [Cassini, Oleg. 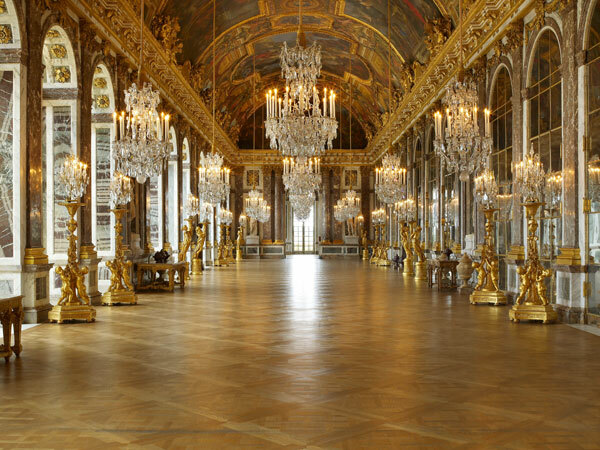 “A Thousand Days of Magic”] Jackie had already appeared in Paris a Cassini outfit–the yellow suit she’s wearing in the first two pictures–and wore a Cassini gown to the state dinner at the Elysée Palace. 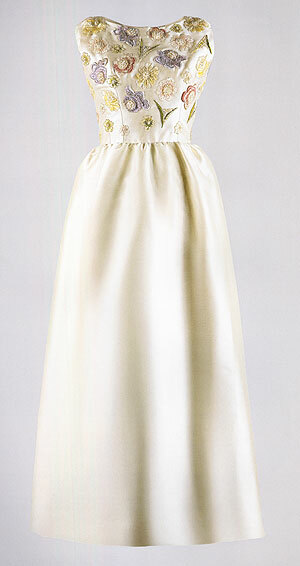 [http://www.cbc.ca/gfx/images/arts/photos/2006/03/18/cassini_oleg_cp_9699428.jpg] Any last-minute drama about choosing between a Cassini dress and a Givenchy is pure fabrication. Jackie never would have left an important decision like that hang until the last possible moment. stumbled upon your blog; fascinating! Subscribed, and passed it along to friends. JG, thanks for the neat compliment. Keep coming back, spreading the word, and I’ll keep up the writing. Very interesting bit of information, succinct and artfully done. I wrote a thesis about amphetamine and barbiturate use from 1930 to 1970 in the United States. These substances, it seems, were consumed in quantity by practically every big name in Hollywood, every leader in Washington and every middle-class family across the country. I have speculated these stimulants made the US a power, and then destroyed it in the late sixties when the use turned, invitably, into chaotic addiction. I do not know a single person who’s Mother did not take diet pills post-WWII. These little pills fueled the creative process behind “Gone With The Wind” and “The Wizard of Oz”, both representing the cream of American cinema. But they also influenced diabolical plans among the top brass on both sides of World War Two; Hitler and Churchill both took amphetamine and methamphetamine. They energized divisons of regulars in the bloodiest battles as well. Terribly good, and frighteningly bad all at once. Crawford, thank you for the history. We didn’t know back then what we know now to be damaging effects (and addictive effects) of amphetamines. They were wonder drugs for JFK, Jackie, Eddie Fisher,…who consumed them regularly to keep going. This Aussie in Germany was sent your page as a link from a friend who knows I’m a history buff. You write interesting stuff and I’ve definitely subscribed for your updates. Thanks for keeping the past alive! Look around the site and find more of interest. Tell your friends what you find. I’m glad you are pleased. I appreciate it! I love this article, I love this site. I receive all the info concerning everything I have ever wanted to know. 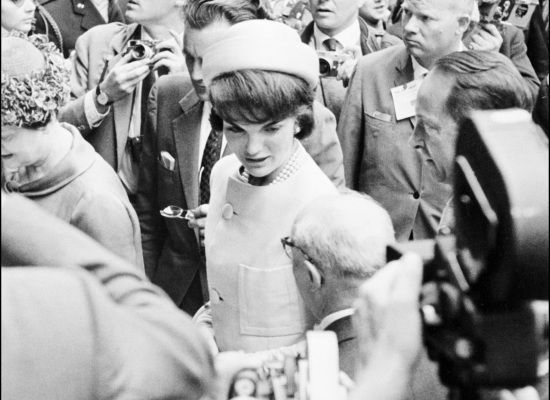 Jacqueline Kennedy Onassis, one of my most favorite people. Aren’t you a dear with all the compliments I need to keep writing. Keep coming back, LInda, and tell your friends about Lisa’s History Room. She was a many-angled thing. i used to wonder how they kept up with the hectic pace of life. It is far more complicated now in the present, this explains how many keep up with the speed of things. I used to think i was lacking in some ways, but the insight of this article says it all. Interesting..wonder if the Former President happened to give this Miracle Shot information to a certain high profile Movie Starlet..Things that make you go HMMMM..
Marilyn was already taking prescription pills and drinking. Jackie ended up ceasing the “medication” right? Can’t really blame them because of all the stress and things that needed to get done. Not counting the fact that they didn’t even realizing how bad those drugs can be. Really great read, thanks! I think. JFK did what he had to do to survive. He should have drank coffee instead. Most speed users are gay! what nonsense! methamphetamine was, until the mid 1960s, used for a variety of medical and psychological reasons by the medical profession. I agree with the first part of your post – president kennedy did what he had to survive, as he had long been a very unwell man – but unfortunately his survival was cut violently short, along with the usa’s pride and rational dignity. back then, politicians hid their frailties in any way possible – now we have an endless, pointless ‘war on drugs’ that persecutes (usually less privileged) individuals for doing much the same as on of america’s most beloved political leaders. kennedy is regarded – for all his shortcomings – to have prevented huge scale destruction of life on this planet, by negotiating the cuban missile crisis successfully. in more recent times, people like george bush made virtually no effort to mask their intellectual shortcomings whilst launching global wars on illegal grounds, killing millions of innocent people. yes, drugs ruin many people’s lives – but far less than war. The classical early 1960’s “feel good” injections were a preparation of Dextro- amphetamine, Methyl Amphetamine, The B- Vitamins as well as others, Demerol ( a pain killer), Darvon another pain killer, Glucosamine and in this case Dr. Feel good’s addition of Placental proteins. When one became tired or crashed later on from their shot they had a bevy of sedatives to chose from, Seconal, Amytal, Tuinal, Butisol, Miltown, & Librium.. ( Valium was not yet on the market) any one of these medications could have been also injected by the doctor if needed. Then starting the next day one would begin all over again. At the time these medications were part of “modern day medication” They were not frowned upon by the public as they are today. 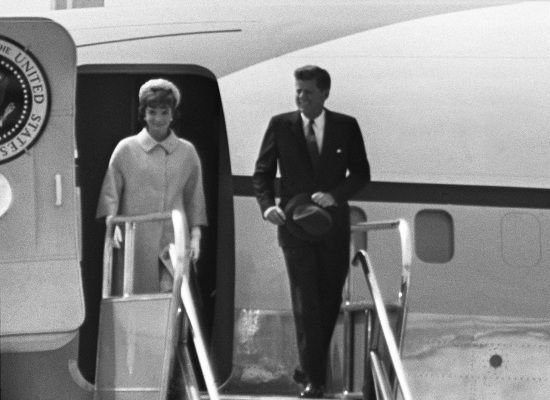 President Kennedy had horrible health problems including Major Back Pain. He had many surgeries one that almost killed him. He lived most of his life in pain. Jackie was very tired and stressed from so much travel and multiple miscarriages. These injection treatments were really only given to the upper-class power players. Although millions of every day people used amphetamines and Barbiturates on a daily basis in 1961.